Have you ever taken a probiotic? - Mahtab Jafari, Pharm.D. Have you ever taken a probiotic (microorganisms or “good bacteria” that can help restore balance in the gut) or a prebiotic (substances that feed good bacteria to help them grow in your gut)? If you have, you are one of the consumers who contribute to the probiotics $2 billion industry! According to the Nutrition Business Journal, we spent $2 billion on probiotic supplements in 2017, almost double the amount we spent in 2012. This increase in sales shows the power of marketing. 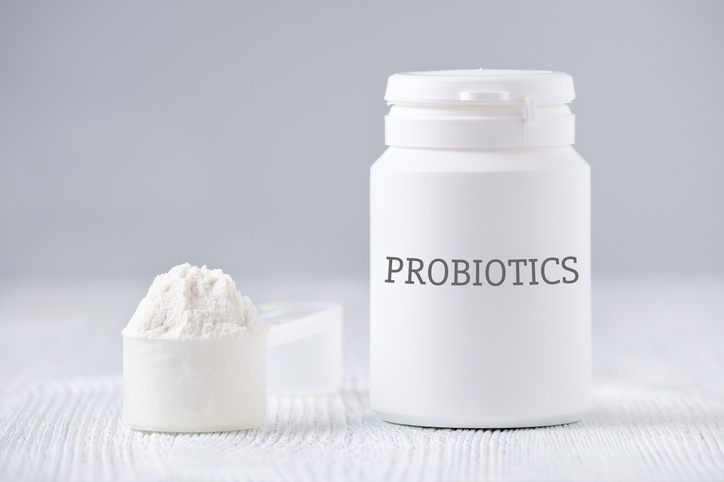 According to the National Institute of Health, although some probiotics have shown “promise” in scientific studies, strong scientific evidence to support specific uses of probiotics for most conditions is lacking. The U.S. Food and Drug Administration (FDA) has not approved any probiotics for preventing or treating any health problem. Probiotics research is one of the most studied fields in science during the past decade. In spite of the extensive research, strong scientific evidence on the daily use of probiotics in healthy individuals is still lacking. I am not against using high-quality probiotics to prevent antibiotic-induced diarrhea, help with Inflammatory Bowel Disease (IBD), or using the short term to potentially help occasional indigestion. But in my mind, popping a probiotic supplement for an otherwise healthy individual on a daily basis appears to have no value. Based on scientific evidence, the best method to improve the health of your gut is through a healthy diet rich in fruits and vegetables or by regularly eating fermented foods (such as kimchi, yogurt, kombucha, tempeh).